I have been taking pictures for many years now and hope to keep taking for even more. But what will make me press the shutter button on the camera is still the same. I have to have interest in the subject, something about it that grabs my attention. And slightly more important reason why I press the shutter, is to capture the beauty that is in front of me. 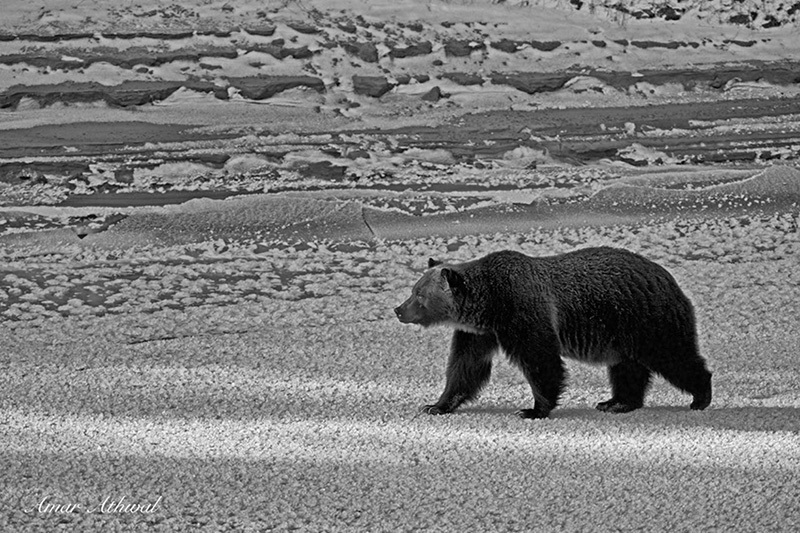 In most case both of reasons are present in each image I take, as they are in the case of this grizzly's picture, who I have know about for the last few years.